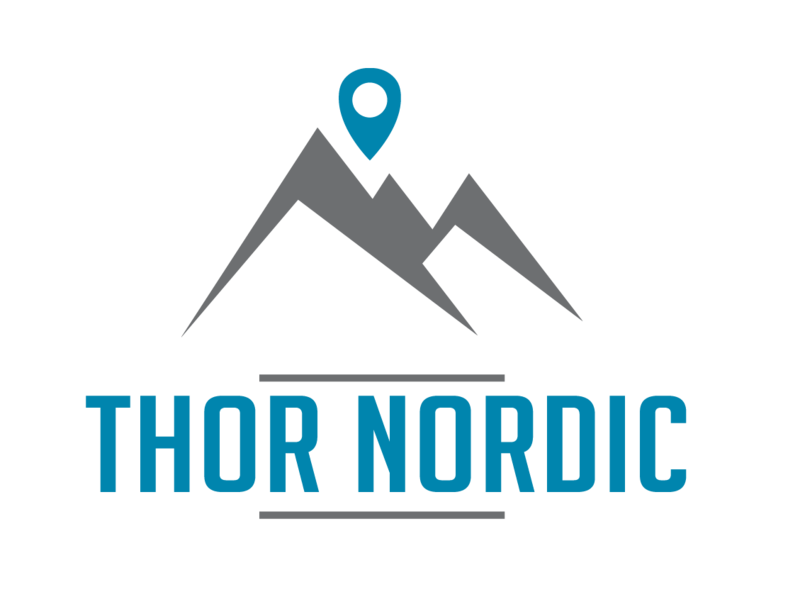 Thor Nordic reserves the right to alter the route or itinerary of any of its tours and arrange alternative transport if necessary. No refunds will be given in these circumstances or in the event of any delay, curtailment or alteration of a trip resulting from any cause including severe weather conditions or mechanical failure. 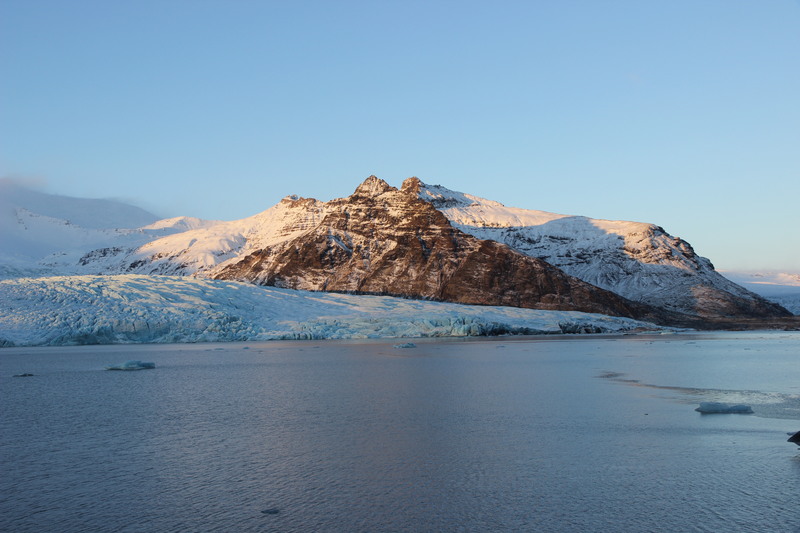 Due to natural hazards such as volcanic eruption, earthquake, flood, bad weather or any other forces of nature Thor Nordic reserves the right to amend the itinerary in these circumstances and refunds or other options will be given. The Icelandic weather is prone to sudden change and we can not guarantee all tours go as planned on the day of travel. Thor Nordic cares about our customers and their safety. We always focus on safety first during our tours. However we strongly advise that all passengers have their own travel insurance just in case. We try our best to stick to planned drop-off times. But they can not be guaranteed. We are not liable for passenger failure to connect with other services or any costs associated in such delays. 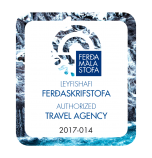 We at Thor Nordic are determined to help you get the most out of your visit to Iceland. If you are not satisfied with our day tours then we will reimburse up to 100% of the tour price. If you’re not happy then we’re not happy.